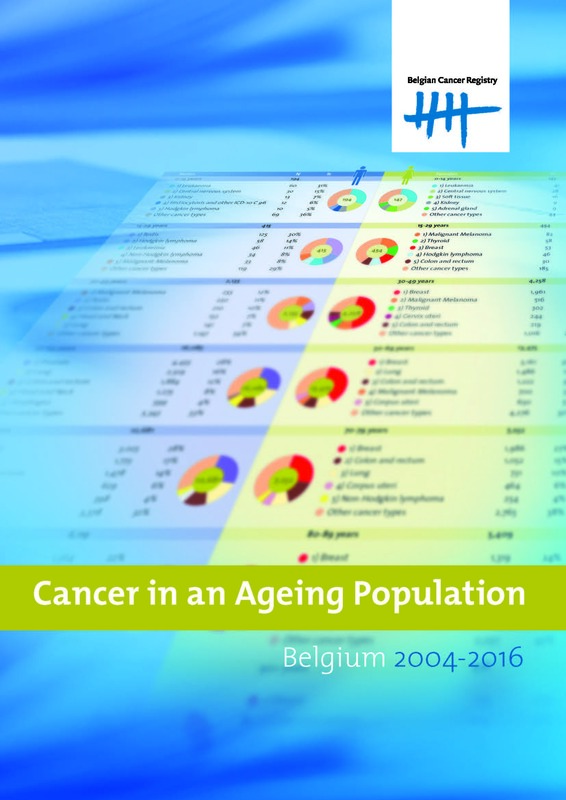 The Belgian Cancer Registry regularly publishes the results of its activities. You can find them in the 'Cancer Incidence in Belgium' reports. You can download the different volumes on the corresponding page. Download the publication in PDF format. Download the publication and the press release in PDF format. Download the publication and the appendix in PDF format. Want to subscribe to the newsletter? If so, send an email to info@kankerregister.org.